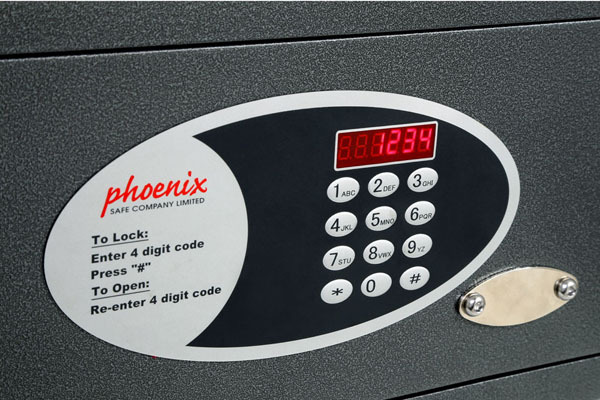 THE PHOENIX DIONE SERIES are ideal for hotel, residential or business use, for the storage of laptops, cash and valuables. 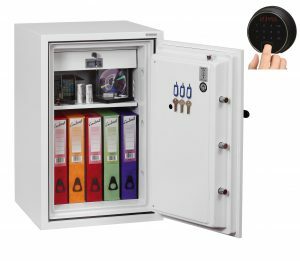 LOCKING: Fitted with an advanced 'user friendly' electronic lock with high security anti-tamper or bounce solenoid locking system. 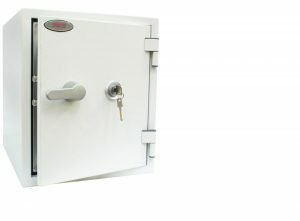 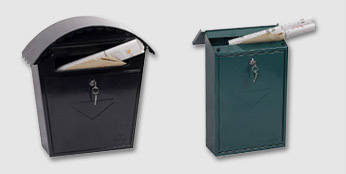 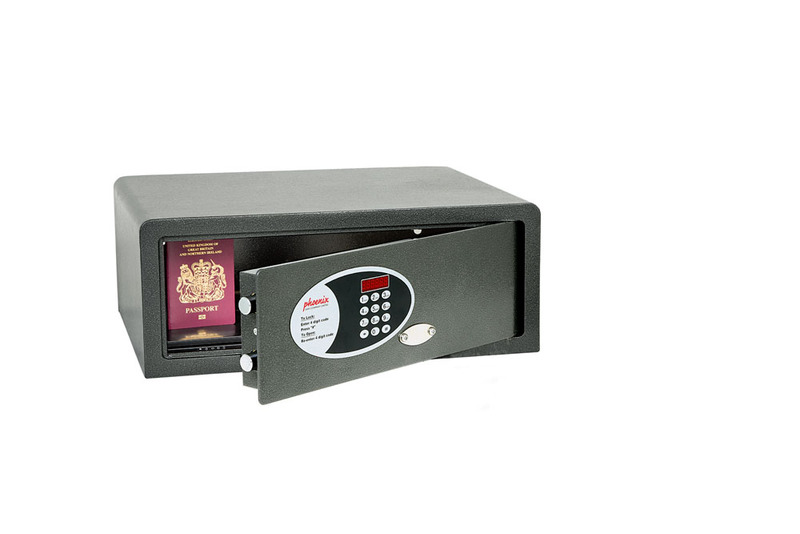 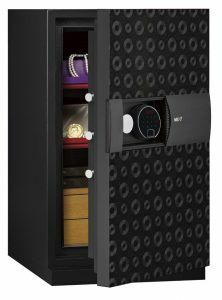 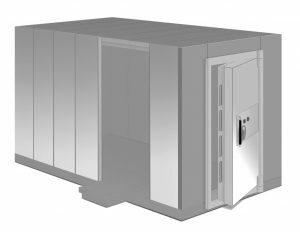 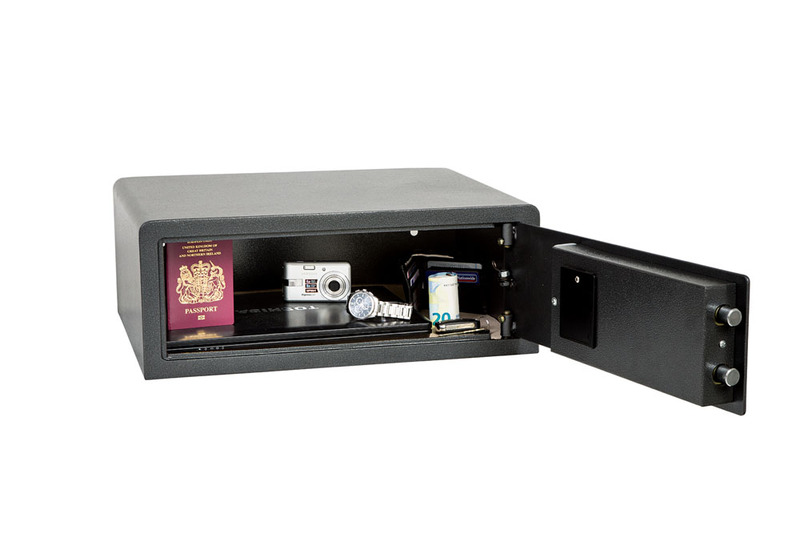 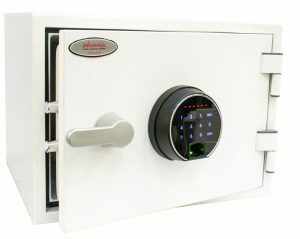 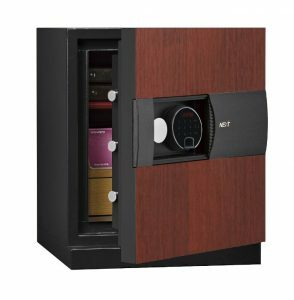 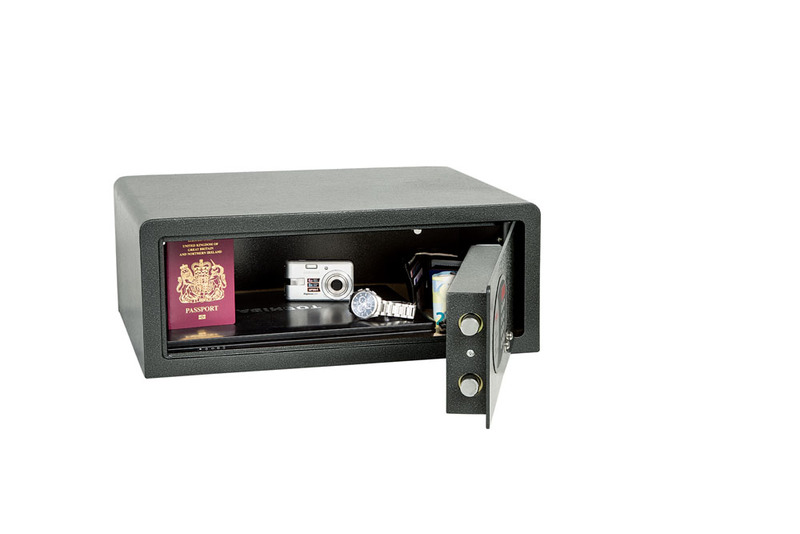 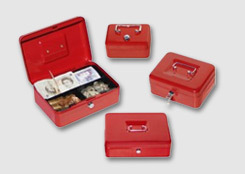 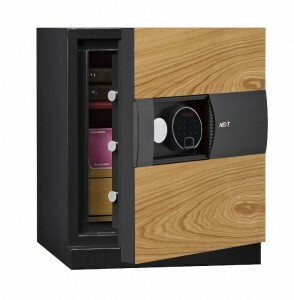 For added peace of mind these safes are fitted with a key override facility and Master code facility. 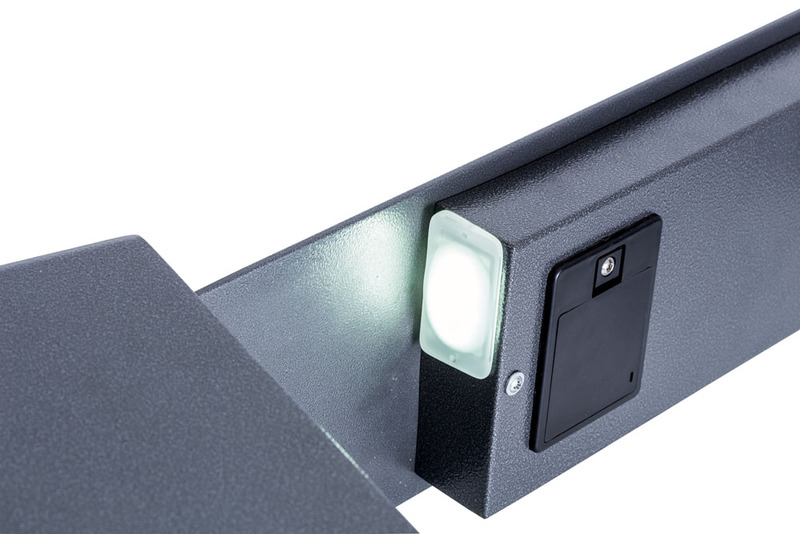 LIGHTING: The Dione range all come fitted with a bright LED interior light so that contents can easily be seen, even in the most dimly lit cupboards. 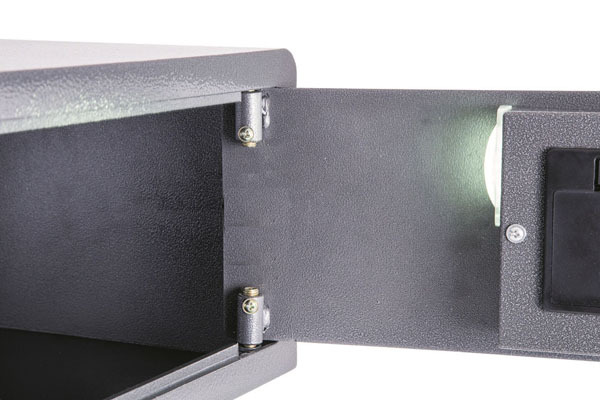 SPECIAL FEATURES: The internal width makes it ideal for the storage of widescreen laptops. 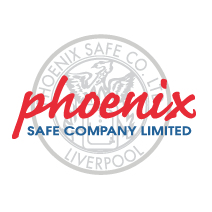 OPTIONAL ANTI-BACTERIAL PAINT: Can be supplied with an anti-bacterial paint for easy cleaning (minimum order requirement). 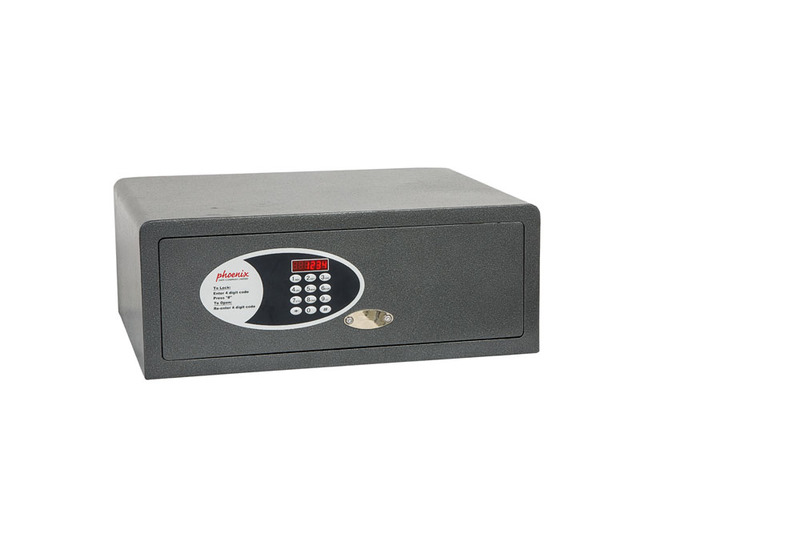 Audit Trail Reader: optional audit trail reader that can display or print the last 200 openings of the safe.